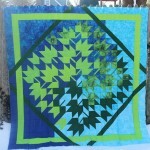 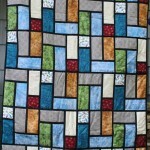 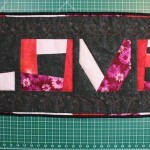 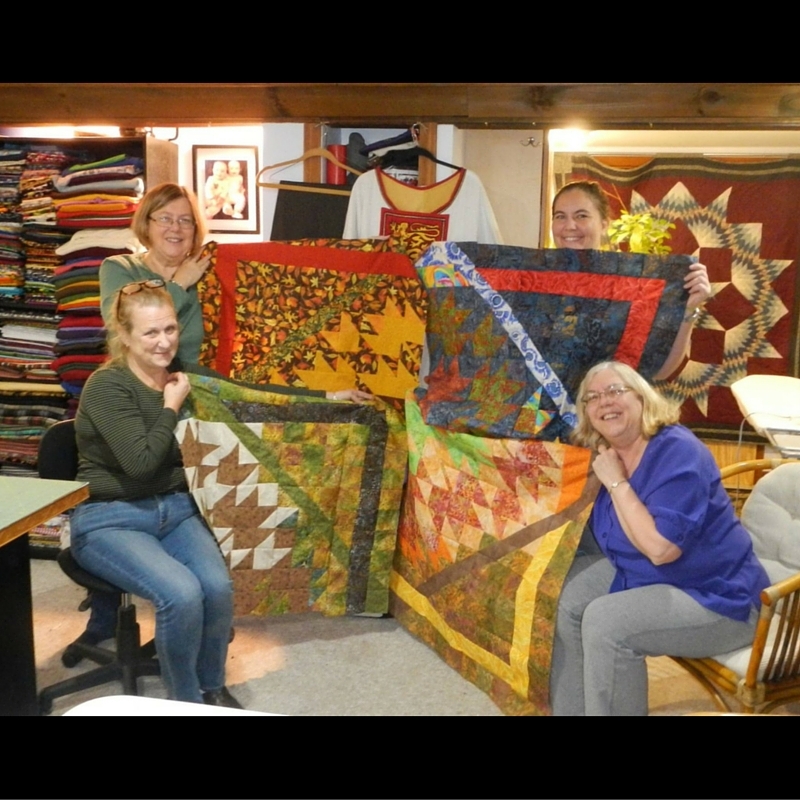 Quilting is our passion – and we love to share our passion with others! 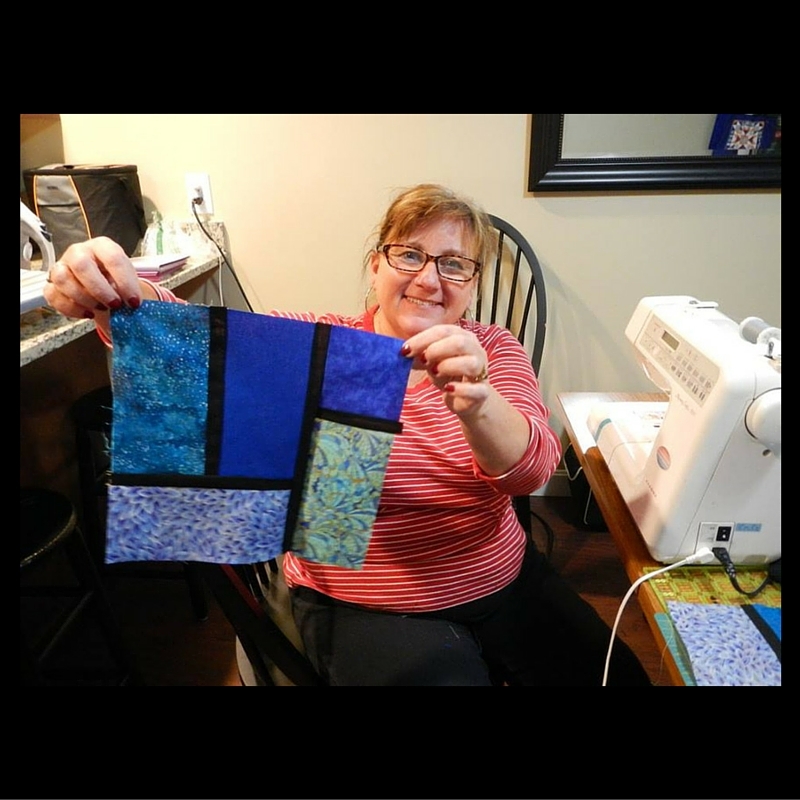 If you’ve ever wanted to learn how to quilt, sign up for a class at The Masquerade and we’ll teach you everything you need to know. 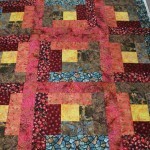 Classes are offered on weekends and weeknights. 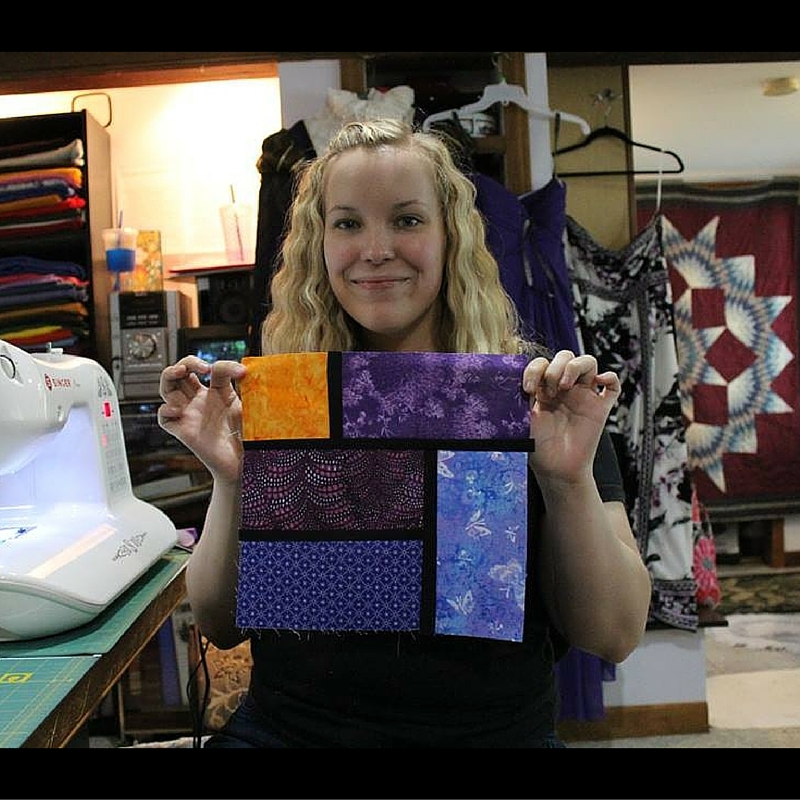 Ability levels range all the way from beginner to advanced and include skills like chain piecing, binding, or paper piecing. 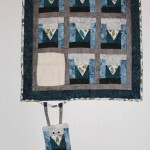 Beginner 3: What A Hoot!